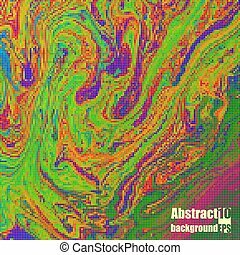 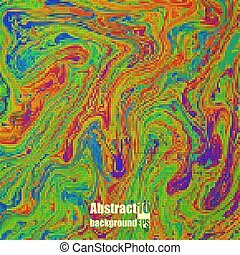 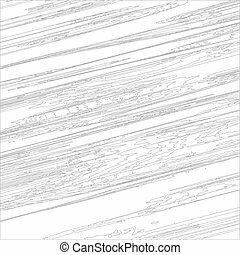 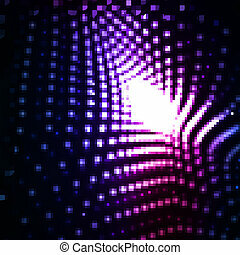 Abstract vector eps10. creative dynamic, magic fire illustrations. 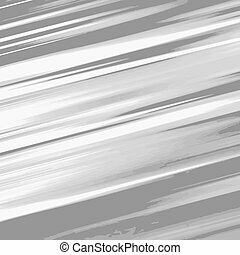 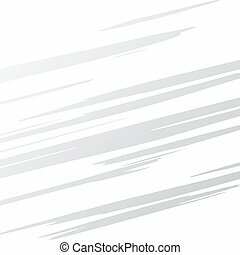 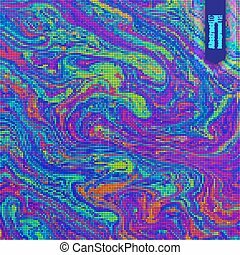 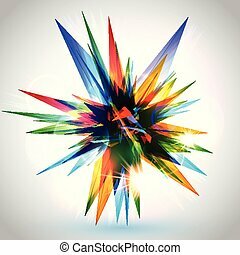 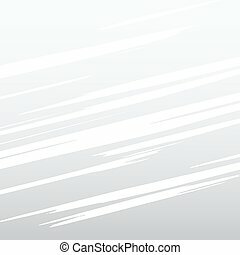 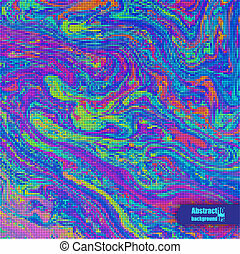 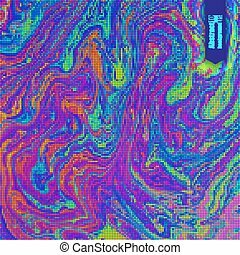 Abstract vector futuristic illustration, creative dynamic element. 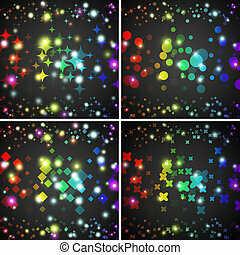 Abstract rainbow glowing circles with lights and dark background. 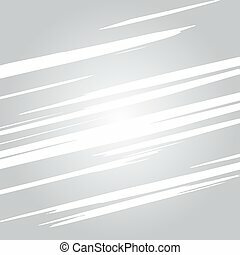 Vector illustration for your funny design. 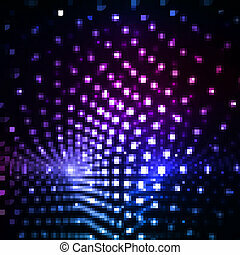 Wallpaper for party presentation. 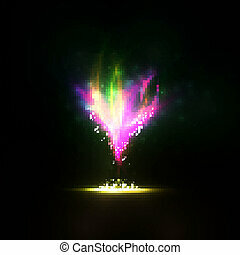 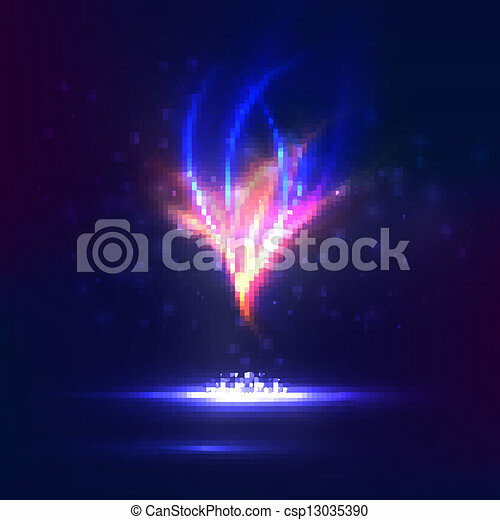 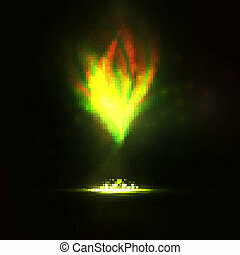 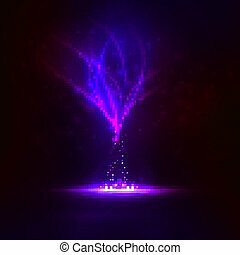 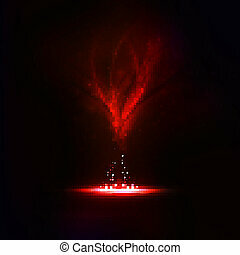 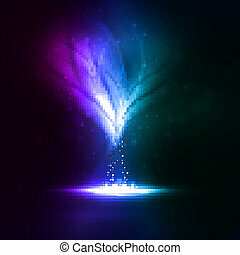 Creative dynamic element, lights and sparkles illustrations. 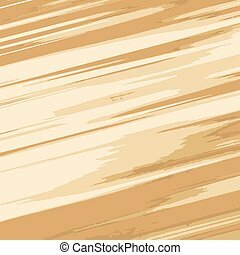 Abstract vector eps10. 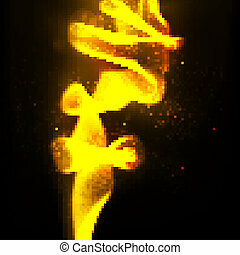 Creative dynamic, magic smoke Illustrations. 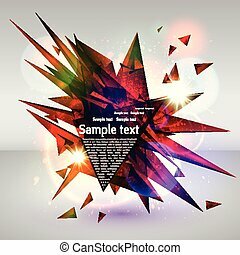 Abstract vector eps10. 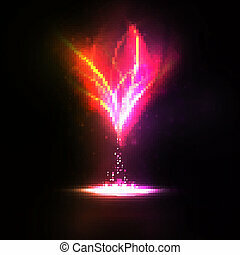 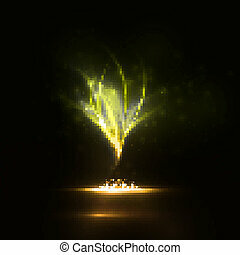 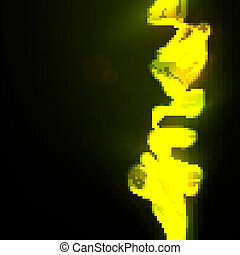 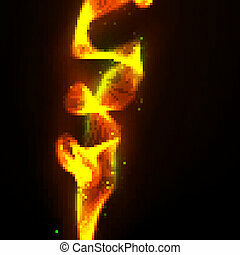 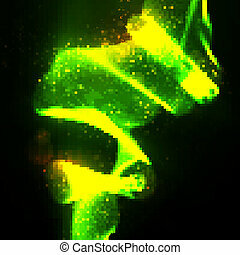 Creative dynamic element, light neon Illustrations.